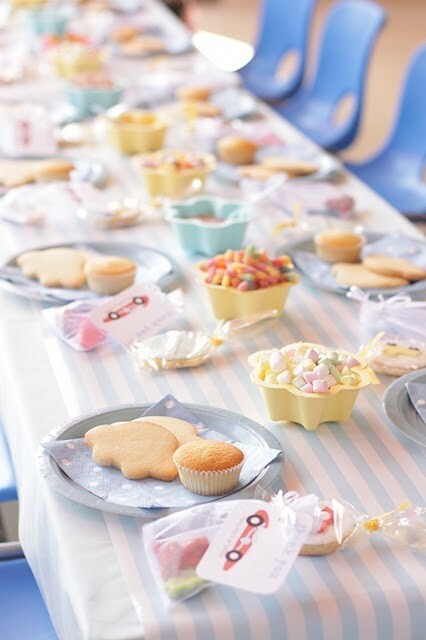 A cake and cupcake decorating party! I would have LOVED this when I was little. 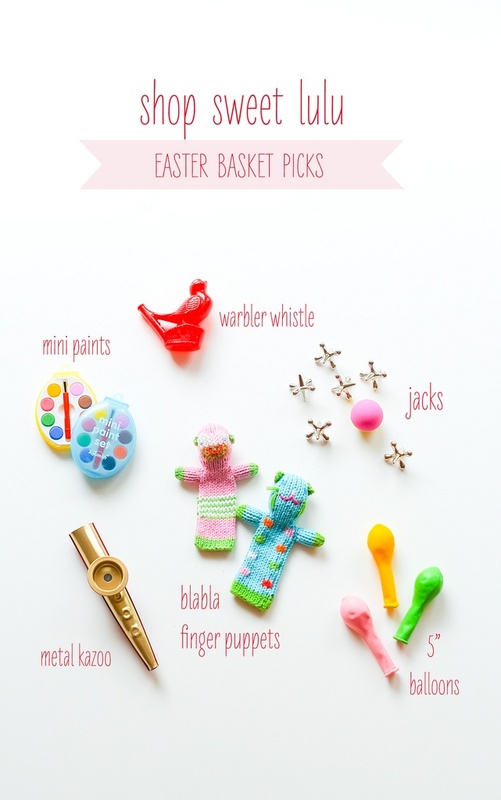 More beautiful ideas and pictures at Hello Naomi! 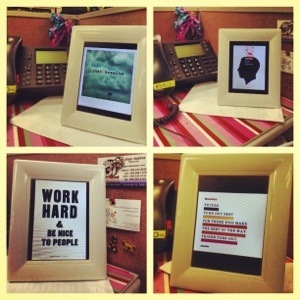 I decided to put my digital picture frame to good use at work! Find inspirational quotations and put them all on one memory card for your digital picture frame. Mine rotate to new inspiration every 30 minutes. I like this new method of desk decorating because it’s much more organized then push-pin collages. It is also easy to change out the quotes to fit my mood.